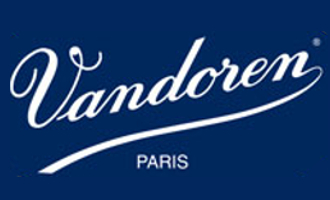 Vandoren mouthpiece patches. 0.35mm thick. Pack of 6. Clear. Patch to protect your mouthpiece from teeth marks.